Untold stories of performing with the Rat Pack and on the Dean Martin TV Show are revealed in the Alberici Sisters book, BEYOND OUR WILDEST DREAMS. The authors, Maria Lauren & Linda Eichberg, shared their lives with "The Golddiggers" and Entertainment Icons of the 20th Century. Smiles of heartfelt memories sweep over us as we celebrate Dean Martin’s 100th birthday on June 7th. Dean’s charismatic talent personified a debonair and cheeky demeanor with an underlying charm and allure that transcends time. 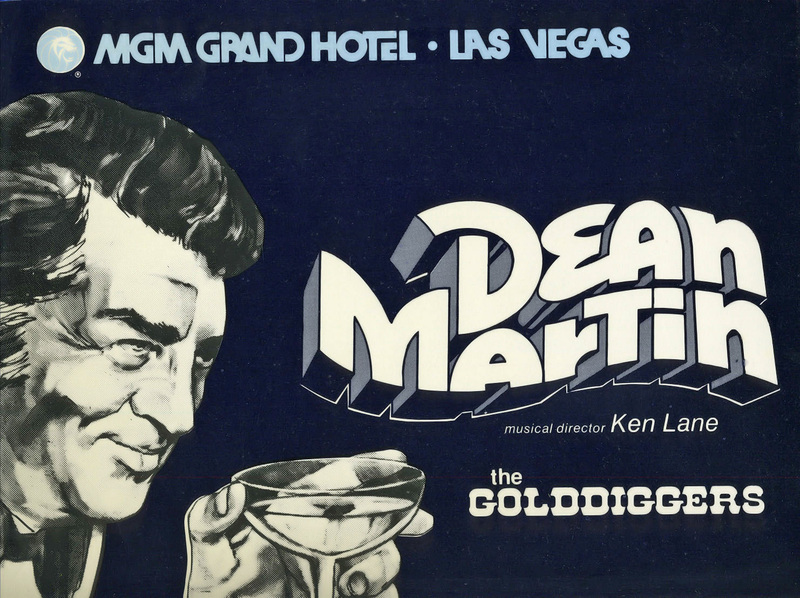 We were blessed to be a part of The Dean Martin Golddiggers for almost two decades. We witnessed Dean’s mastery of entertainment and light-hearted fun on the Las Vegas stage and on television. Dean’s special warmth touches us even now as we listen to his unique inflections while he sings a song, tells a joke or casually gives a fun-loving look. Take a glimpse of Dean and his Golddiggers from his TV 1973 show, with Country legend, Ray Stevens! Our Las Vegas performances opening for Dean, spanned from the 1970’s to the early 1990’s. We became like a family, sharing special occasions like birthdays and Christmas together, and even some heartbreaking times. Backstage at Bally’s on Dean’s birthday about 32 years ago! Dean Martin and The Golddiggers circa 1985 – 86. We are forever grateful for being a part of this dynamic time in show business but especially for sharing in Dean’s humanity. And he did, he gave it his all! Thank you Dean and happy 100th birthday. We love you! The book Beyond Our Wildest Dreams is available on Amazon! What are the chances? The odds certainly were against us but out of thousands of young women, two humble girls from a family of nine children were chosen to be featured singers and dancers on The Dean Martin Comedy Hour. Now, here we are walking the Red Carpet at the 2009 Grammy Awards ceremony with Dean Martin’s family. On this day a downpour was expected but it didn’t rain on our parade as waves of anticipation carried us to this moment. Dean was being honored for his “Lifetime Achievement” in entertainment along with R&B legends, The Four Tops, country icon Hank Williams, and pop singer Brenda Lee. We felt like giggling teenagers again as we reunited with our special friends to walk the red carpet together as a group. 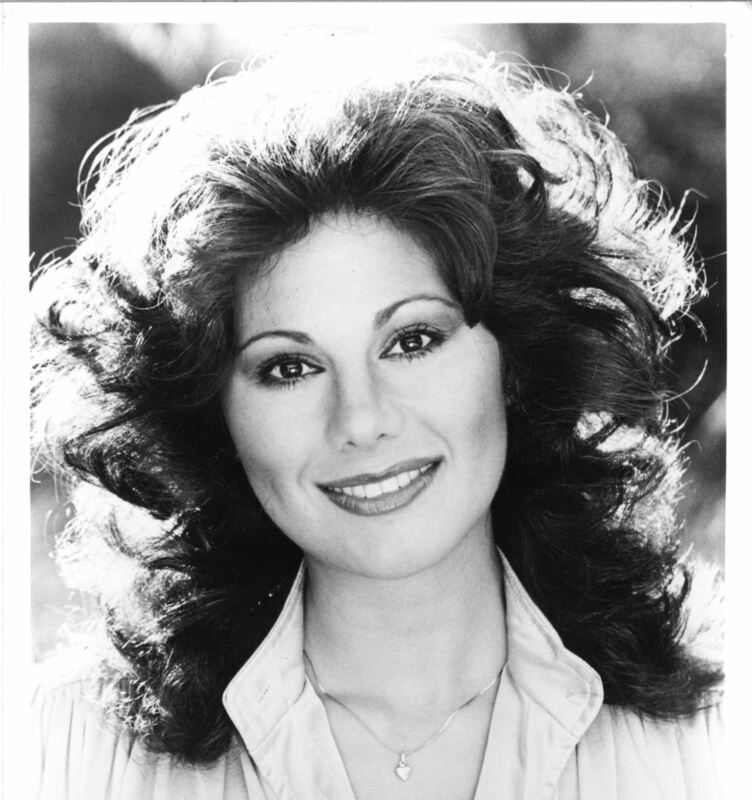 Dean affectionately called us “my girls” and we were proud to have performed with him from 1973 through the next two decades as The Dean Martin Golddiggers. While the paparazzi snapped away, without missing a beat all of us struck a pose, just like the old days! Once inside we were guided to our VIP seats. The ceremony warmed our hearts and it was hard to hold back the tears when Dean was given recognition with a video montage of some special moments from television, recordings and movies. We beamed with pride for our hero, who helped shape our careers with his charm, wit and showmanship. When the time came for Dean’s children to accept his Grammy, we couldn’t help but recall being told the devastating news in 1987 that his son Dean Paul had been killed and the toll it took on Dean. In spite of his overwhelming sadness Dean continued to fulfill all his performance commitments with us as his opening act. He told us in a tender moment that entertaining helped him to ease his pain. Ricci steps to the podium and then Deana. They share their hearts about what their father meant to them and to the world of entertainment. There will never be anyone like Dean Martin. As the award ceremony came to a close, it was off to the ‘after party’ where we listened to fantastic music and chatted with Dean’s daughter Gail, who was toasting her dad with a martini. We loved the story she told about her grand- son recently buying a skate- board with Dean’s picture on it, “With two other guys….” that would be the Rat Pack. As we celebrated that evening it all came flooding back—the stars, the memories… Touring with Frank Sinatra and Dean Martin on the same bill, hanging out in the dressing rooms and at home with Sammy Davis Jr.; taping the Dean Martin TV show; opening the MGM Grand in Las Vegas with Dean and then appearing at Bally’s for so many years until Dean’s final performances. What an experience! We were shocked and saddened to here about the death of Ricci Martin this past week. Our hearts and condolences go out to his family. The last time we spoke to Ricci was at the Grammy Awards. He was a dear man, a talented singer who carried on the legacy of his father with his love, stories and music. On the other hand, we were tickled pink to know that we were performing with the best of the best. We savored the experience as entertainers working our charm on audiences that were dressed to the nines. Sinatra made Caesars Palace the place to be after a few brawls with hotel officials at The Sands. It was a blast to do a parody of the Frank Sinatra song, ‘Luck Be A Lady’ with all the sophistication of classic Vegas while Marianna brings a little vintage fun to today’s Las Vegas. The music video starts with a prelude of Marianna and her girlfriends contemplating a trip to Las Vegas which leads to a magical journey. Shooting the music video was a family affair, even our mom made a cameo appearance in it! Everything seems to have come full circle for it was our mom who took us on her singing jobs and introduced us to performing. What do you have on your coffee table? Memories of the master entertainer, Frank Sinatra, both on-stage and off-stage come to mind, as this year marks what would have been 100 fabulous years for this nine-time Grammy winner. There’s no better time to celebrate Sinatra’s excellence in the industry and reminisce about our summer touring with Frank and his pal, Dean Martin. 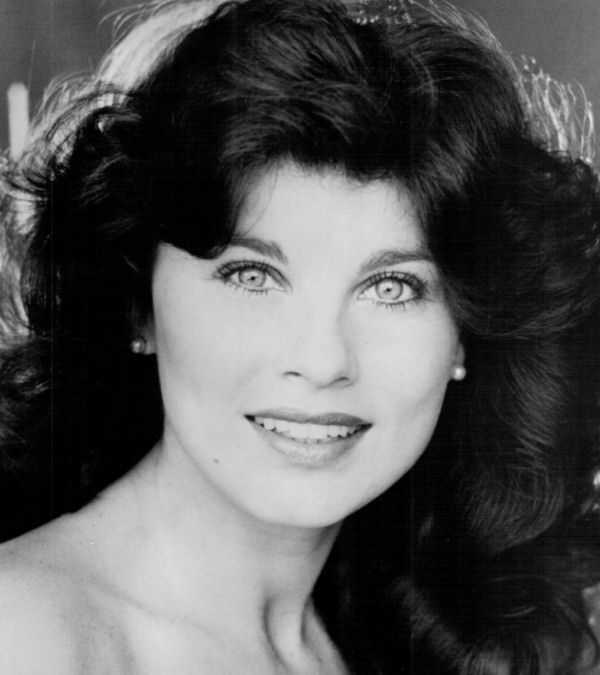 For your enjoyment, we share some of our experiences as the opening act for Sinatra and Martin when we were a part of the singing and dancing girl group, The Golddiggers. It was a double honor to tour with this historical show in 1977, to say the least! Linda: Frank’s act was superb. When people have their craft down like he did, you can’t put your finger on one certain thing that makes it great but it was. He had a combination of attributes that were spellbinding in the same way his albums had an inherent quality with magnificent Don Costa arrangements on those immortal Sinatra classics like the swinging ‘Night and Day,’ or his signature tune in the seventies, ‘My Way.’ Before breaking into his traditional closer, Frank usually gave a shout out to Don Costa and Paul Anka, the song’s author. ‘My Way’ could have come across as an arrogant declaration of will but Sinatra transformed it into a soul searching ballad that revealed his vulnerability and wisdom. And then the comedy would start again. The most irreverent comments were made at the mobile bar Dean wheeled out after Sinatra finished ‘My Way.’ That’s where they fired off silly toasts and told jokes. I’m not sure if there was real alcohol in their glasses but the more they drank, the nuttier they got. 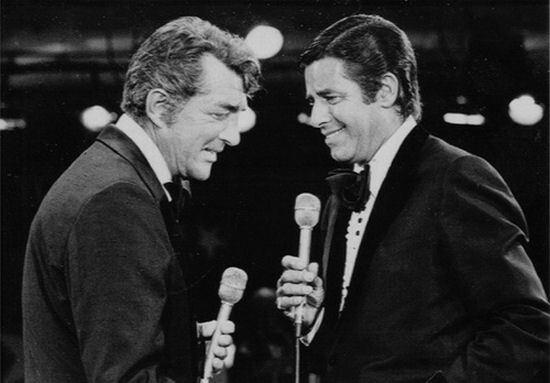 After that, Dean and Frank launched into a lighthearted medley of songs including some of their hits— ‘I Can’t Give You Anything but Love,’ ‘Embraceable You,’ ‘The Lady Is a Tramp’ and ‘When you’re Smiling.’ The audience cheered as the two pros harmonized together, Dean taking the lower baritone notes with Frank taking the higher tenor notes. All of it was sheer magic. Maria: From our more intimate perspective off stage I could see that Frank was attempting to portray a hipper image. He had changed some of his standard arrangements to be like the trendy music played in New York’s Studio 54 where the ‘Jet Set’ partied. Frank opened with ‘All or Nothing at All’ set to a driving disco beat. Of course, this arrangement still had the big band sound that had become part of the Sinatra experience. Frank also performed ‘Night and Day’ with a percussive big brass beat. Sinatra was so smart to get on the disco bandwagon, he was always adapting to new musical styles and the top forty in 1977 was crowded with disco remakes of familiar songs. I liked the flavor of the music but Frank seemed a little out of his comfort zone, especially with the rhythm. Frank’s style fit better with his standard swing arrangement of ‘Night and Day’ but I would have jumped at the opportunity to sing to this new hip version. Linda: Dean was high as a kite during one Sabre Room performance Maria and I had the opportunity to watch from backstage. It could have been that he was drinking but I don’t know… Dean was really loose during his monologue that evening, he started out stumbling over his words. Dean nicely reminded one heckler, “I don’t need this at all, don’t need this at all…. I love to work because I’m working with my good buddy, that’s all.” I realized, in that moment, that Dean didn’t have to invite us on this tour either. He just wanted us to be there with him. My heart swelled and I appreciated how much he cared about us as a group. 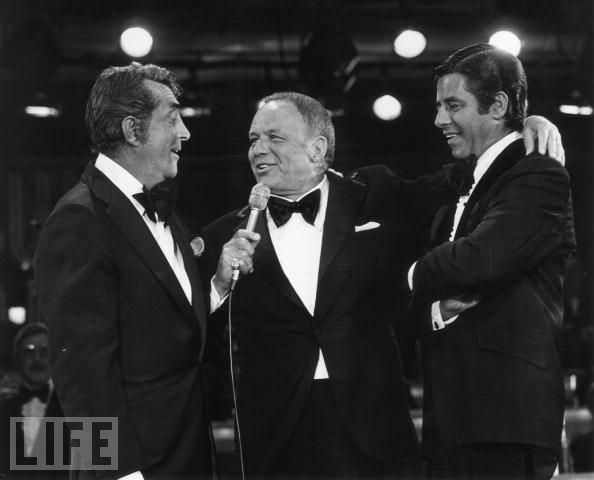 Linda: Dean’s singing was in rare form when he started, ‘Welcome To My World’ but the spell was quickly broken when Frank Sinatra wisecracked from a backstage mic, “Come on, it’s my world, you’re just livin’ in it.” It was a riot. Maria: Frank continued his off mic comments during Dean’s numbers and at one point succeeded in making him really forget the words. They got a kick out of messing each other up but it was the roar of the audience that kept them frisky. Maria: Their medley together had the usual goof ups but they were obviously having such a good time who could help but get caught up in it? A rousing version of ‘ The Oldest Established Permanent Floating Crap Game’ from Guys and Dolls closed the show, and the tour, in Chicago on the fourteenth of June. Frank Sinatra is a voice for all generations. We are delighted to give a special tribute to Frank in our live shows, singing the best of his signature songs. Thank you for the music and happy 100th birthday Mr. Sinatra! Be sure to watch Sinatra 100– An All-Star Grammy Concert, on CBS December 6, when the biggest names in the business will come together to honor Frank Sinatra and his music in a television extravaganza. It will be a rare treat. BEYOND OUR WILDEST DREAMS now available on Amazon. © Copyright, Beyond Our Wildest Dreams. Rights reserved. May not be used without expressed written permission. Gala Grand Opening – MGM Grand Hotel Las Vegas! 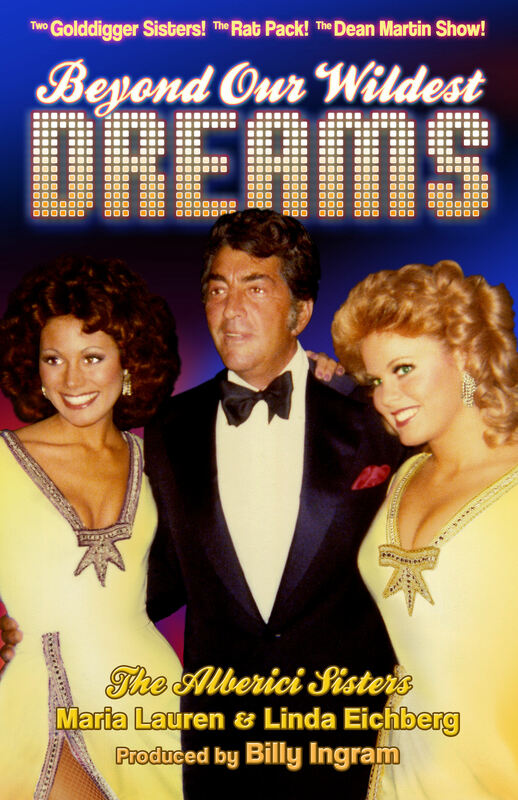 Dean Martin and The Golddiggers were selected to open the new MGM Grand Hotel in Las Vegas, the world’s largest casino! It was an elegant and gala affair! After the festive opening ceremonies, their sold out performance was held in the expansive, state of the art MGM Celebrity Room. Linda: “On December 5, 1973 we were back in Las Vegas, this time to appear with Dean opening night at the brand new MGM Grand Hotel. I felt like a princess, the taxi that delivered us to the door could have been a carriage. It was all so glamorous. PBS, The American Experience: “Kirk Kerkorian surpassed the size and scope of the International when he built the MGM Grand. The hotel had 2,100 guest rooms, five gourmet restaurants and the world’s largest casino. 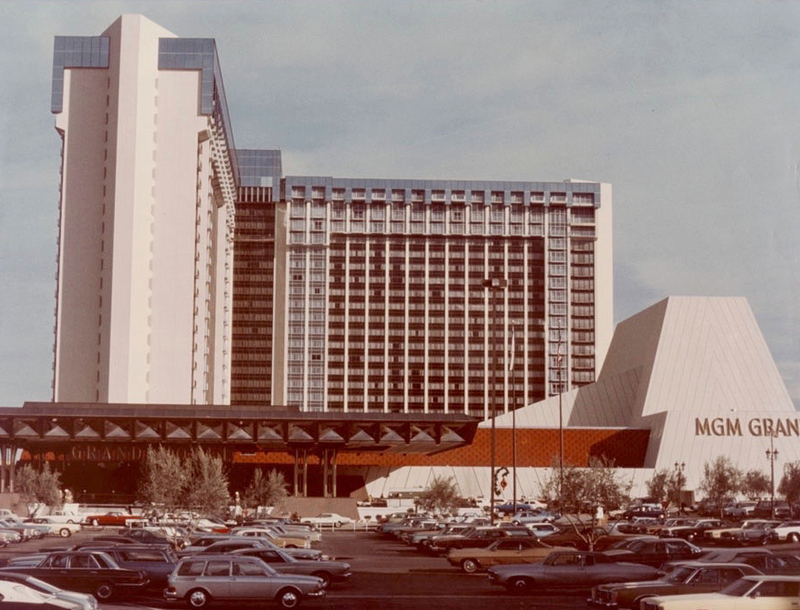 At 26 stories high, the MGM Grand was the tallest casino in the free world. Dr. Gene Moehring, Professor of History, UNLV: “Raquel Welch was the one that set off the bomb that started the construction of the MGM Grand. You didn’t have any high rise hotels in Las Vegas until the Riviera in 1955 because there’s water under the valley and no one knew if the aquifers would mess up the high buildings. All the early hotels were two and three stories, that was it; they were like ranches that went on for fifty rooms but they weren’t high rises. ∗ The MGM fire in 1980 was the worst disaster in Las Vegas history. Read more in the book BEYOND OUR WILDEST DREAMS. There are plenty of stingers and zingers in this eight disk collection. 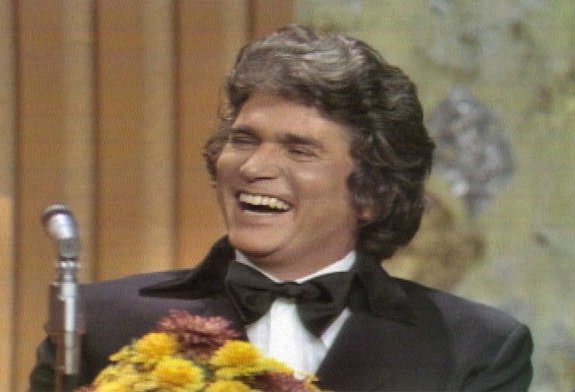 “Dean and pals skewer the celebrity roastees and deflect barbs from notables which include: Frank Sinatra, Michael Landon, Wilt Chamberlain, Lucille Ball, Bob Hope, Carroll O’Connor, Hubert Humphrey, Valerie Harper, Joe Namath, Dan Haggerty, Redd Foxx and many others. You’ll also get bonus comedy sketches, and over 10 exclusive interviews with Ed Asner, Carol Burnett, Tony Danza and other roast participants and fans. The former Dean Martin Golddiggers recall some hilarious moments with these television legends while taping the Dean Martin Comedy Hour and the Dean Martin Celebrity Roasts . 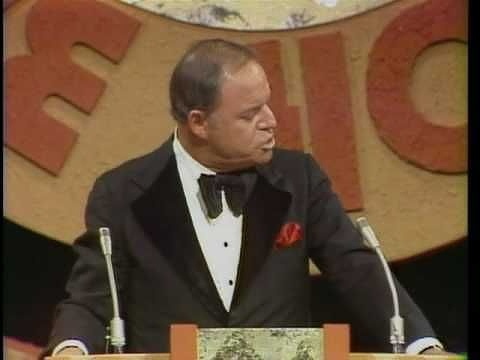 Don Rickles had several moniker’s – “Mr. Warmth” & “Master of Malice” were two of them. 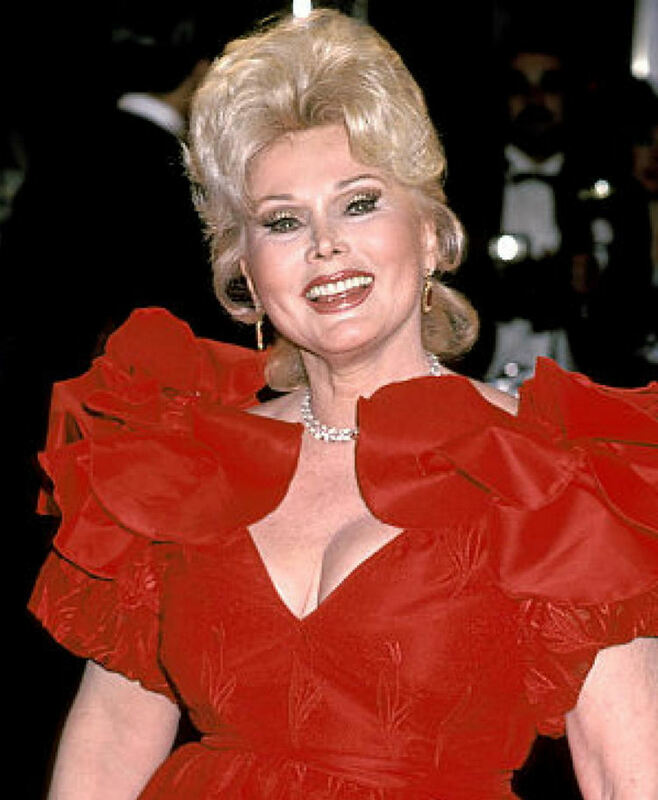 Linda Alberici Eichberg, (Dean Martin Golddigger 1973 – 1989) “Foster Brooks was another one who always had us in stitches. Sometimes we could hardly breathe we were laughing so hard from his drunk routine. 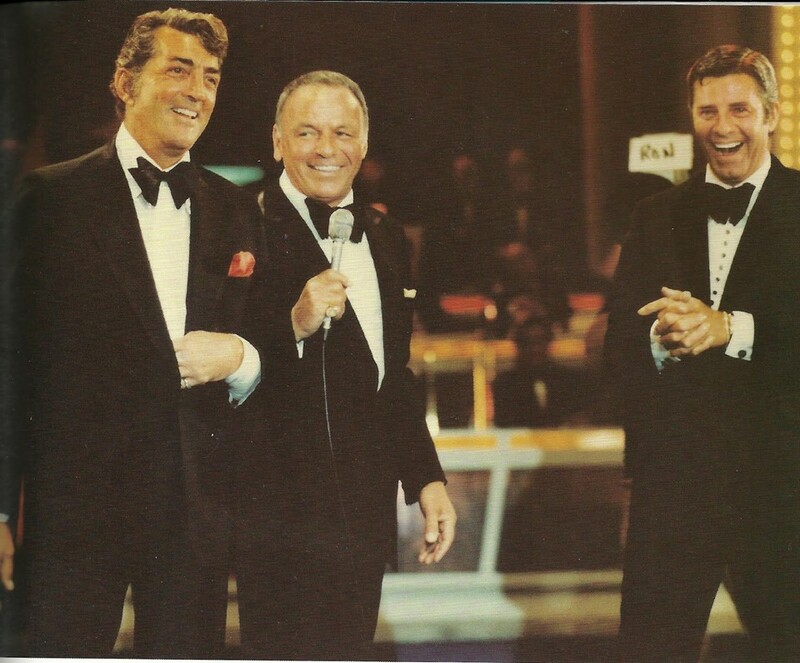 After we taped our musical numbers with Dean, part of our job was to sit in the audience while they shot the Dean Martin Roasts, at least the segments that were filmed on Stage 4 at NBC. They also made a deal to film some portions of the Roasts at the MGM Grand in Las Vegas. We did them back to back, we shot the variety show segments in the afternoon and the Roasts later that night. It was a pretty long day but the Roasts section was hardly work and it gave us time to unwind. Waiting around in between takes I had some pleasant conversations with Howard Cosell. He was pretty cool. I was too shy to talk to most people but I felt safe and at ease with him. 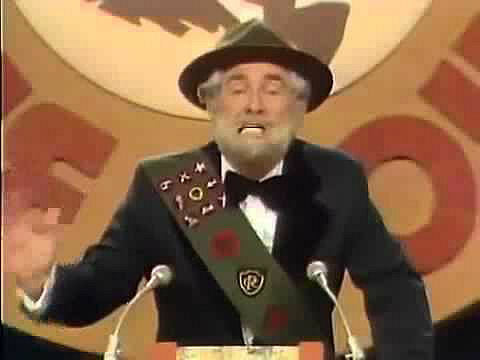 Foster Brooks, Dean Martin Comedy Roasts: “The last time I was next to Dean somebody stepped on my tongue”! 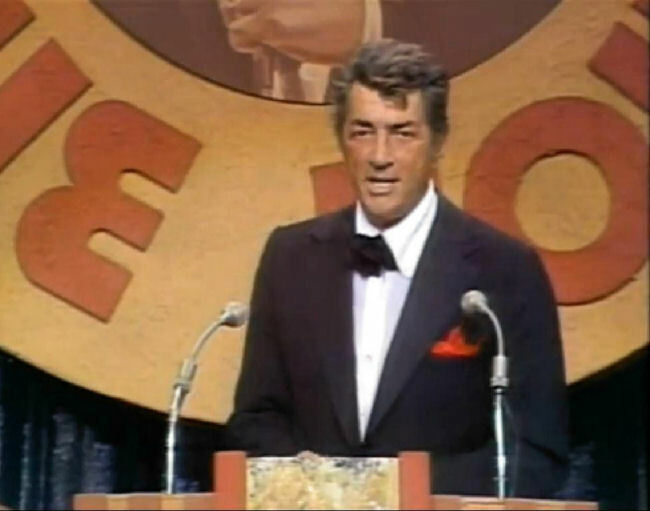 Maria (Alberici) Lauren, (Dean Martin Golddigger 1973 – 1991): “The Dean Martin Roasts were great entertainment, it was a big party loaded with laughs and we were invited! To think, we were getting paid to sit in the audience to enjoy this banquet of talent, a buffet of comedy. The jokes and kidding around was a delight. 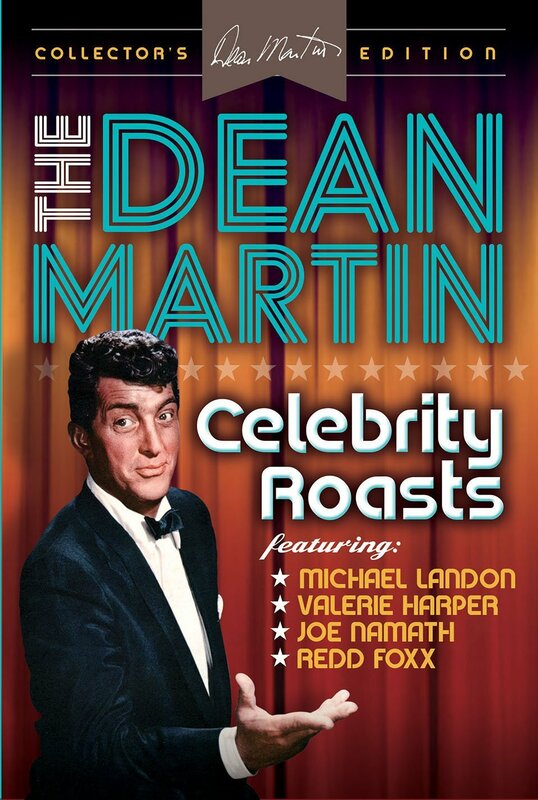 “The Dean Martin Celebrity Roasts: Stingers & Zingers” delivers the laughs with help from some of the biggest names in entertainment. Jerry Lewis’ birthday is March 16th and we are reminded of when history was made in 1976. Dean Martin and Jerry Lewis finally made peace. 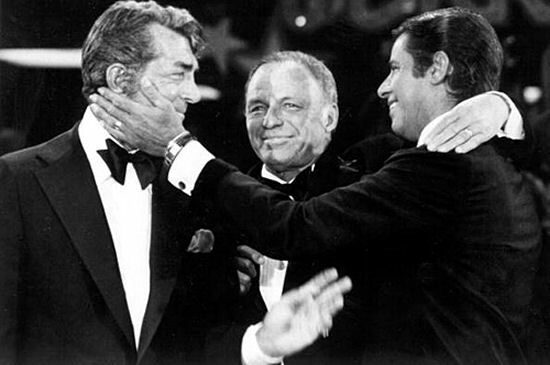 Frank Sinatra brought them together on the Jerry Lewis’ 1976 Labor Day MDA Telethon at the Sahara in Vegas; it was almost exactly twenty years to the day since their split in 1956. The event made headlines all over the world but it was not news to us and the rest of Dean Martin’s Golddiggers. You see, weeks before we saw the rekindling of their relationship unfold at the MGM. “Rat Pack Golddiggers” book by the Alberici Sisters on Amazon! “Beyond Our Wildest Dreams” book by the Alberici Sisters on-line at Barnes & Noble!